It seems like not a week goes by without another announcement of a major data breach. This may be surprising considering the amount of backlash companies incur post-breach. The cost of a data breach, already quite a sum, is steadily rising, and there is always brand reputation to consider, yet the number of data breaches shows no sign of slowing down. Despite all the consequences, why are companies not putting the time and resources they have into data breach prevention? The truth is, it is not as simple as plugging one vulnerability and being done with it. Many vulnerabilities exist in today’s digital world, and as causes for data breaches vary, so do data breach prevention solutions. It is difficult knowing what to do, especially if your business does not already have data regulation in place. If you too are lost and confused about protocol, here are ten best practices for data breach prevention to get you started. While this step does not necessarily prevent a data breach from happening, it certainly will be a life-saving step in case one does happen. 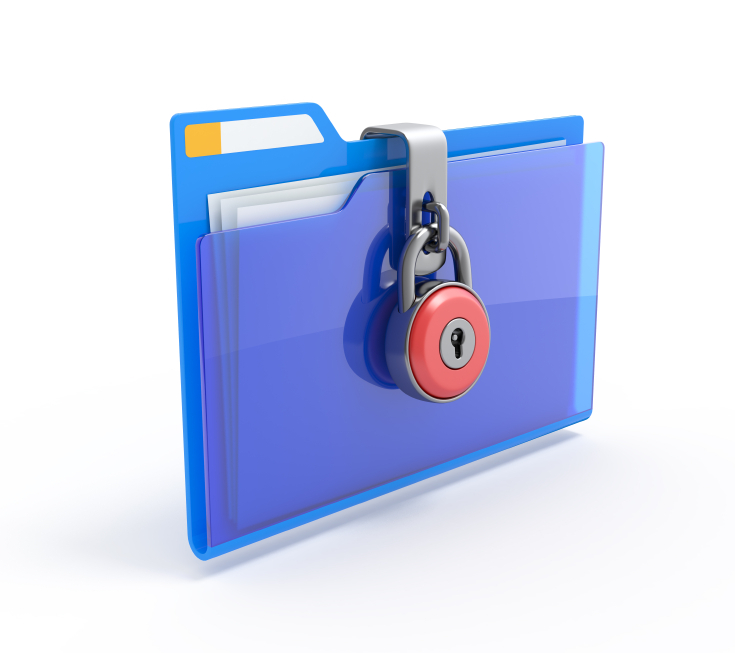 Having your files stored across various locations will ensure that your company will never completely lose everything. Storage options include external hard drives, cloud storage, or entrusting your information to an outside data storage company. How can you patch up your system if you don’t know what vulnerabilities exist? Put together a team of people with backgrounds in privacy laws, data management, security protocol, etc. This team will oversee the management of vulnerabilities in your company that could potentially lead to a data breach. Many companies are guilty of not keeping their policies and procedures up-to-date, but this is dangerous. Outdated policies and procedures are not equipped to handle the rapid change in technology and laws, which makes these companies vulnerable. Taking the time to update will not only protect the company, but also refresh employees on what exactly the company policies and procedures are. Studies show that many employees are not sure what their company policies and procedures are when it comes to data breaches. Given how many breaches occur due to internal causes, this is alarming. Start a regular privacy training session for your employees and make sure they are aware of your company’s data breach procedure. Having a Data Breach Policy in place is something that needs to happen if you don’t want to be caught unaware when a breach does happen. Establish a clear, written procedure that is agreed upon by all of management, and your response to a data breach will be that much more seamless. If your company has ever been hit by a data breach, this provides you with valuable data. Your data breach procedure should be tested against all past data breaches to see how well it stands up to worse case scenarios. With data breaches, time is of the essence. The more time between the initial breach and the response, the more time there is for data to be leaked. This can be curtailed by the appointment of a rapid response team. Having this team will ensure that your response to a breach is punctual and minimizes the amount of possible damage. With the rise of malware and other cyber-attacks, security systems are one of the most important lines of defense for your company. Be sure all network systems have antivirus, proper firewalls, as well as intrusion detection and prevention. This will monitor your networks for malicious activities. If you think all this is done after one time, think again. To ensure all your systems are working at their best, perform regular vulnerability assessments. Your data breach procedures and policies are only as good as you maintain them. Making sure your data is stored and protected securely often is the first line of defense in protecting vital information. Storing your physical and digital information securely enables your business to operate at full capacity without inhibiting your ability to respond to a data breach. While this is not an all-encompassing list of what to do to prevent data breaches, it is a start for your business. Whether you are considering a plan of response for your business or considering just how your business can stay in operation should a breach occur, Williams can help you decide what information matters most to the health of your company.